“Being a nurse I knew all about pregnancy. However, experiencing anything first hand is always unnerving – as was mine first pregnancy. It was the mMitra voice call and the Sunita didi’s (Project staff) regular visits that put me at ease. They acted as ‘my health reminders’. After a tiring day at work, the call would jog my memory – giving that additional push to act upon the information. It was the concern that someone was thinking about me and caring to tell all the information which made me feel special. Initially I was unsure about registering with mMitra. It was the continuous positive feedback from other pregnant women on how useful the calls were that motivated me to enroll with the program. I was three months pregnant then. Within 15 days I started to receive the mMitra calls. I was surprised that the information shared through the calls matched exactly with the changes that I was experiencing physically and mentally,” shares 25 years old Prarthana Patil, a nurse at Dhaniv Health Post at Nallasopara. Prarthana was identified as a case of high risk pregnancy as she merely weighed 36 kgs and her hemoglobin was 10 gm/dl. The community organizer regularly visited her each month and through these visits conveyed the importance of consuming nutritious meals across food groups. Iron-rich nutritious recipes that were easy to cook were shared with her. 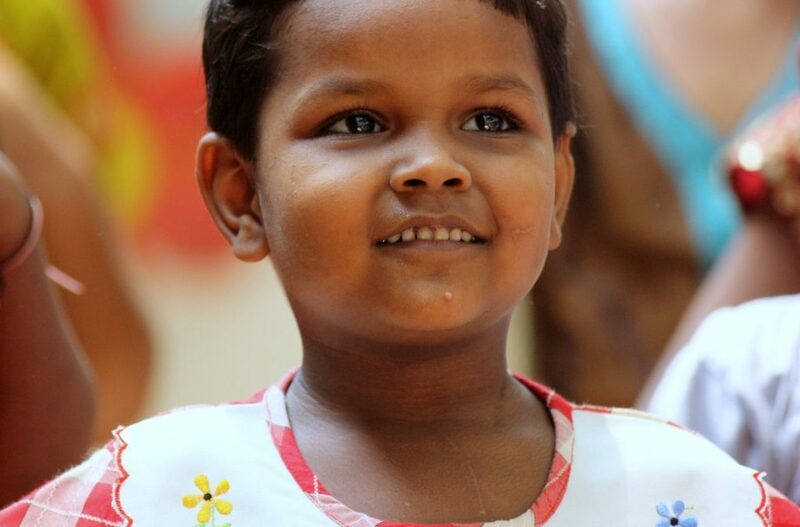 As Prarthana approached her last trimester she was given information on birth preparedness and complication readiness. Even post-delivery, Prathana continued to benefit from the program. She shares, “At times my mother-in-law would be reluctant to listen to what I would say on child care. That worried me, because I was planning to resume work and leave my baby in her care. Understanding my anxiety, Sunita didi encouraged me to listen to mMitra voice calls on speaker mode – thus educating others in my family as well. Moreover, Sunita didi interacted with my family members during her visit and reiterated the information of breast milk as the right nutrition for a child. These visits and information convinced my mother-in-law to adhere to infant and child care practices and my child was well looked after even when I was away at work.